Ruben Loftus-Cheek has emphasised his desire of playing as a midfielder to Chelsea head coach Maurizio Sarri while he also reflected on the tight competition for places in the Blues midfield. Chelsea legend John Terry has urged current Blues manager Maurizio Sarri to give more game time to youngsters Ruben Loftus-Cheek and Callum Hudson-Odoi. The duo are among England’s most highly-rated young prospects alongside Borussia Dortmund star Jadon Sancho. Both Loftus-Cheek and Hudson-Odoi are on the fringes at Stamford Bridge and the club will have to give them assurances over playing time soon or they will likely lose them, especially as the players have plenty of admirers elsewhere. 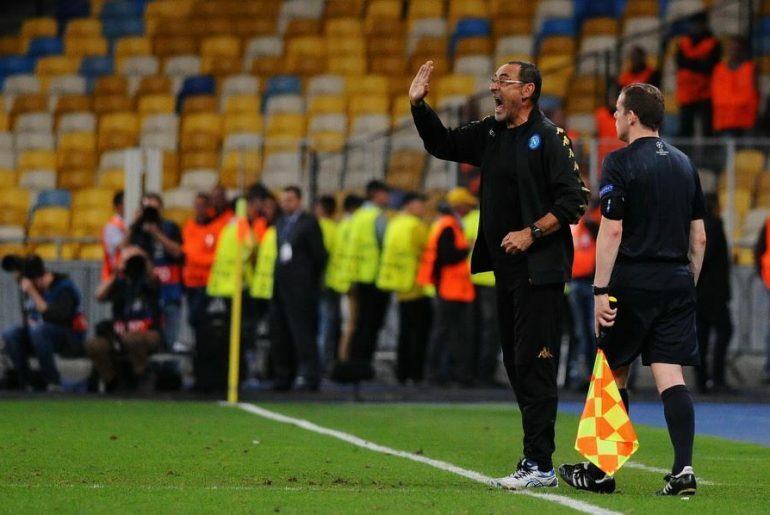 Sarri now faces a problem especially considering that the Blues now face a difficult challenge to finish in the top four. Does he go with try and tested in order to ensure a top four finish or does he groom the young blood for the sake of the club’s future? Loftus-Cheek has so far played 13 times in the League for the Blues this season and scored three goals. Hudson-Odoi meanwhile has only played four times in the League. The 18-year-old was strongly linked with a move to Bayern Munich during the January transfer window and is even reported to have handed in a transfer request in order to make such a move happen. The German giants will likely make another move this summer knowing that the player’s contract is due to expire during the summer of 2020. 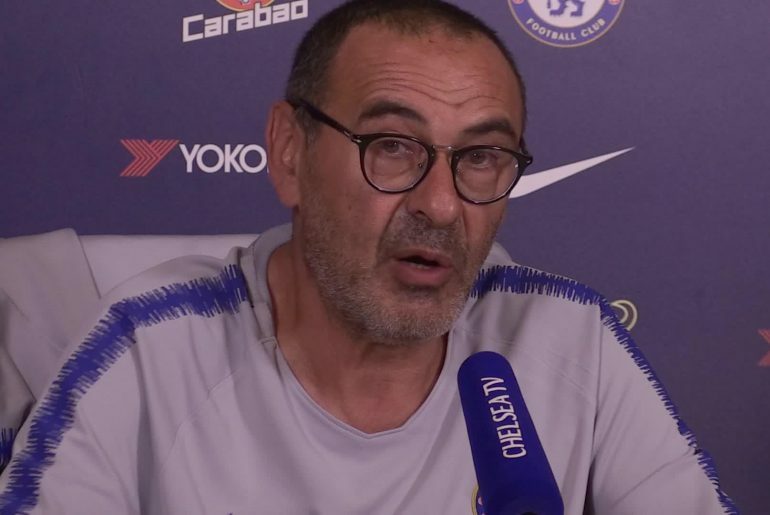 This essentially means that if Hudson-Odoi does not agree to a new contract soon, Chelsea will have to sell him next summer or they will risk losing him for free at the end of next season. 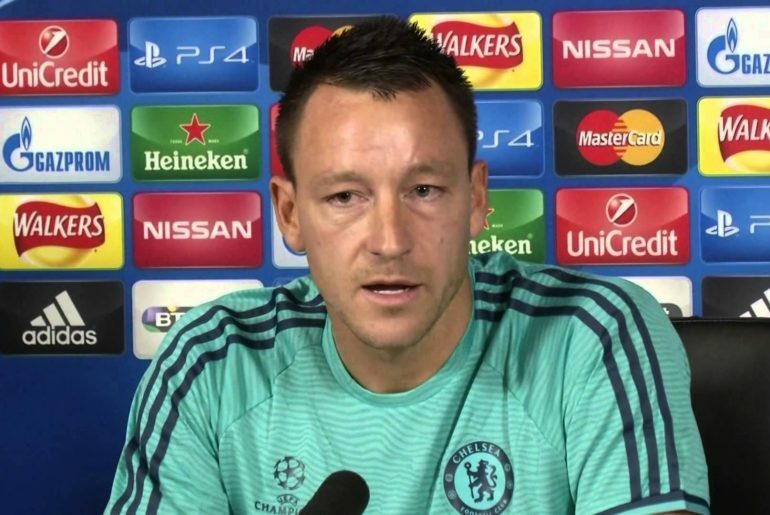 Terry believes that the West London giants must give both the young players game-time. 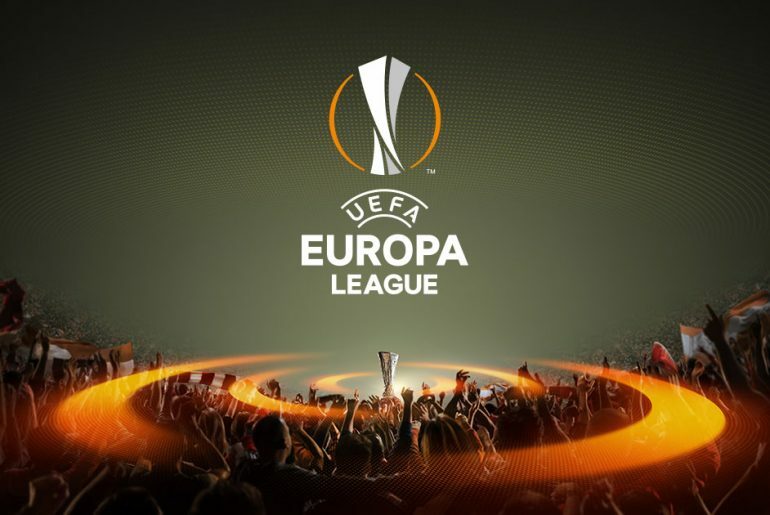 As reported by the Chelsea website, he said: ‘Chelsea can move forward. They’re a great side and individually they have brilliance in the team. That’s throughout the whole side. ‘We can talk about the two centre-halves being incredible. You look at the boys in front of them; Kante, Barkley, the three players up front. It’s a great team to build around. Go and build upon it. John Terry wants Chelsea head coach Maurizio Sarri to put more faith in Callum Hudson-Odoi and Ruben Loftus-Cheek for the rest of the campaign. 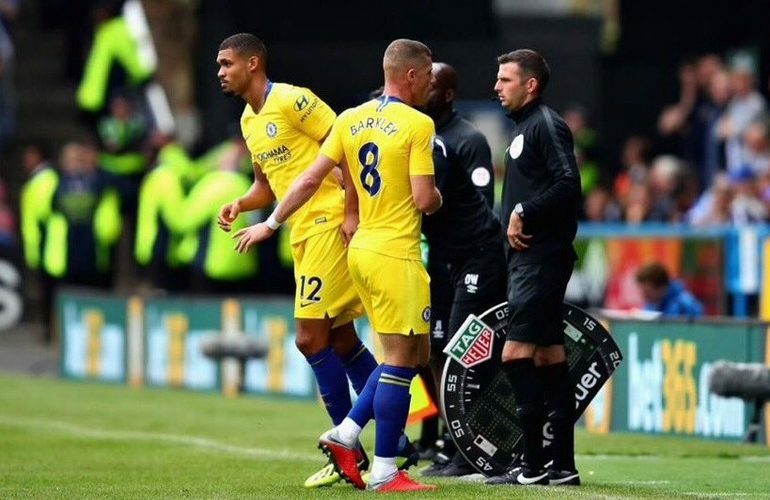 Chelsea midfielder Ruben Loftus-Cheek was left in tears after suffering an injury during his side’s 2-0 FA Cup over Nottingham Forest at the weekend. Ruben Loftus-Cheek has urged Chelsea to play like Barcelona when lining up against defensive sides who sit deep in the Premier League. Chelsea midfielder Ruben Loftus-Cheek has claimed that his club are reaping the benefits after sending him on loan to Crystal Palace last season. 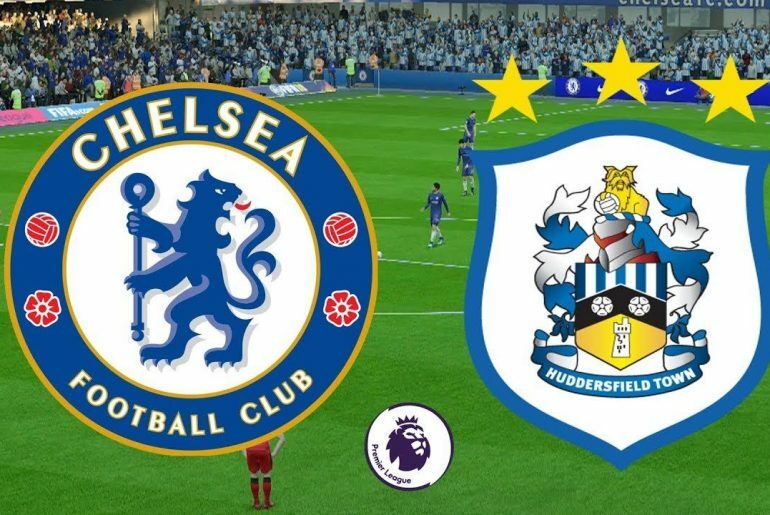 Former Premier League star and current pundit Danny Higginbotham has given his opinion regarding the midfield situation at Chelsea, while also advocating for Ruben Loftus-Cheek to play a more significant role in the starting XI. 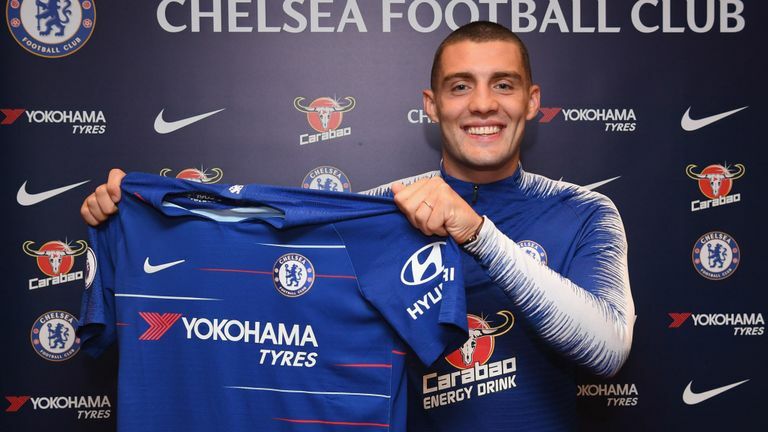 Mateo Kovacic has revealed that while the competition for places in the Chelsea midfield is fierce, it is healthy as well as he and his fellow midfielders support each other. 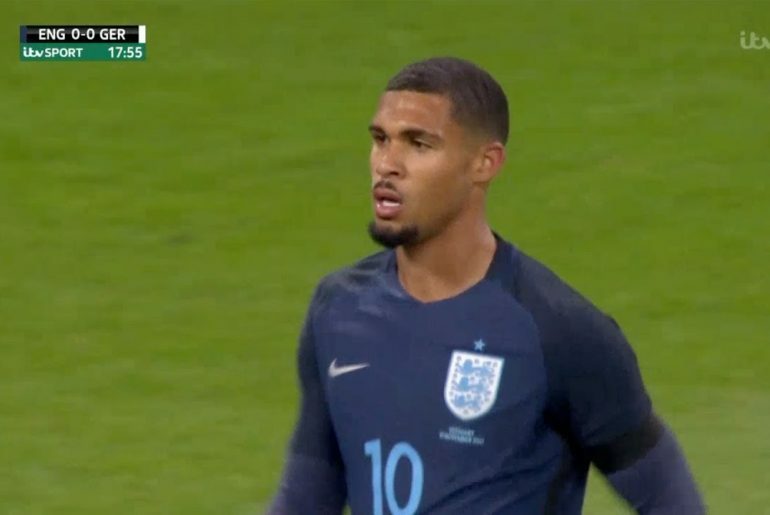 Chelsea manager Ruben Loftus-Cheek has urged youngster Ruben Loftus-Cheek to toughen up in order to establish himself within the club’s first-team plans. Despite the Premier League transfer window closing before the beginning of the 2018/19 season over two weeks ago, top-flight players are still able to move abroad to certain countries where the windows are yet to shut. 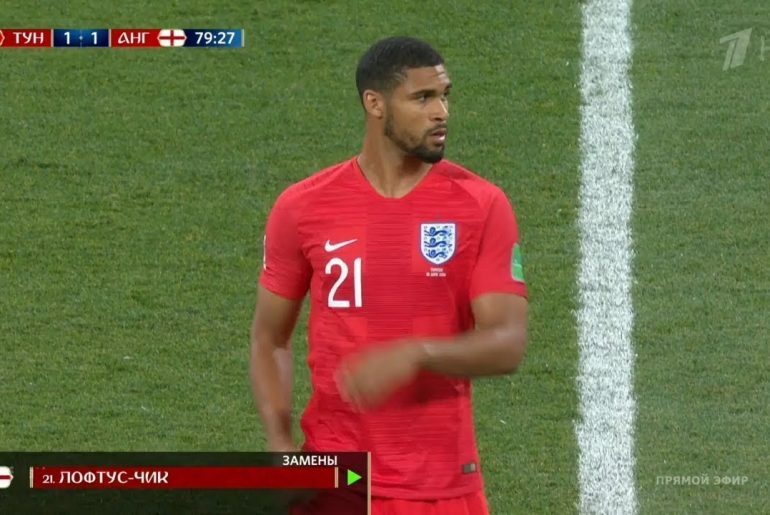 Fringe players are desperate to look for loan deals and one of those is reportedly Ruben Loftus-Cheek of Chelsea, who is in search of regular first-team football. Ruben Loftus-Cheek has vowed to fight for his place in an overloaded midfield for Chelsea as the new season gets underway.